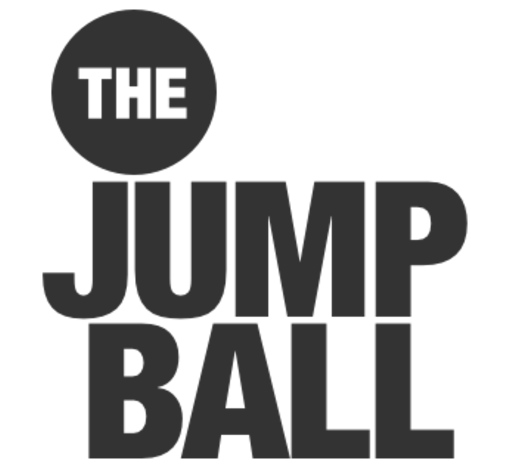 Welcome to the Jump Ball University! Our goal is to help you become a more educated fan. These series of videos will help you go from being a casual fan to the smartest one in the room. We will go over basic details for beginners and slowly progress to more advanced actions that you will be able to recognize when watching your favorite team play. Get to your seat because School is in Session!